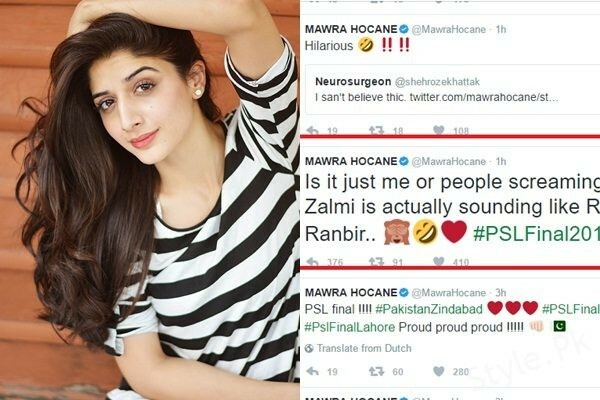 Mawra Hocane is very popular personality of our media industry. 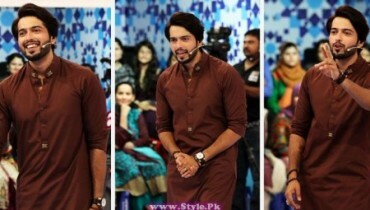 She is very talented Pakistani actress, model and VJ. She was born on 28th September 1992. She is 24 years old. She is ate the peak of her career. 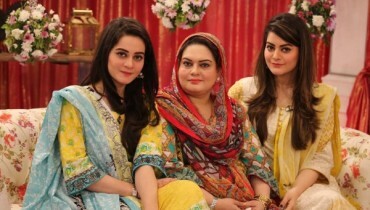 She has worked in many Pakistani dramas that include Ahista Ahista, Maryam, Bushra etc. 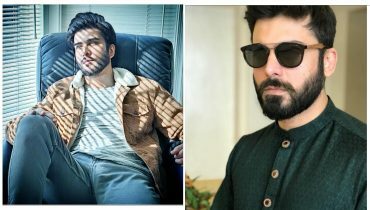 Now a days, her drama Sami is being on aired on HUM TV. 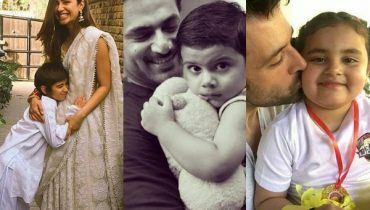 Mawra Hocane has made her Bollywood debut with movie Sanam Teri Kasam. 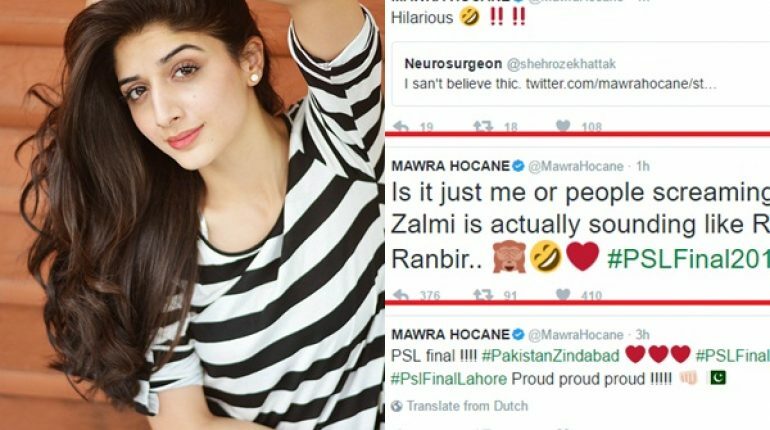 Mawra is a big fan of Bollywood actor Ranbir Kapoor. 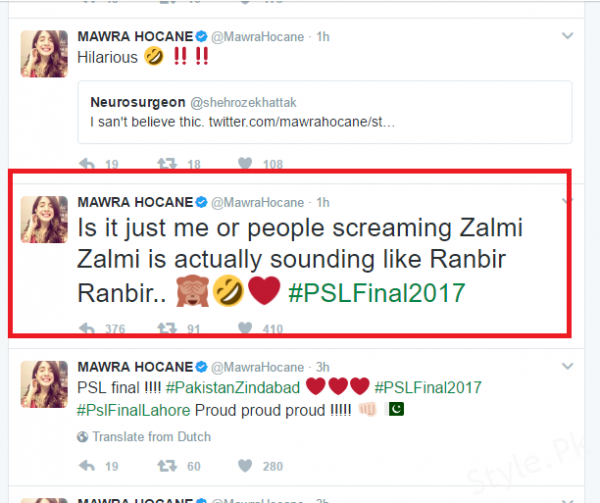 Mawra Hocane PSL Tweet shows her love for Ranbir Kapoor. Here we have screenshot of Tweet. Have a look.